BHP has completed the sale of its interests in the Eagle Ford, Haynesville and Permian Onshore US oil and gas assets to BP America Production Company, a subsidiary of BP, for US$10.5 billion. Under the agreement, BP paid one-half of the gross consideration at completion, with the rest to be payed in six equal instalments over a six month period. 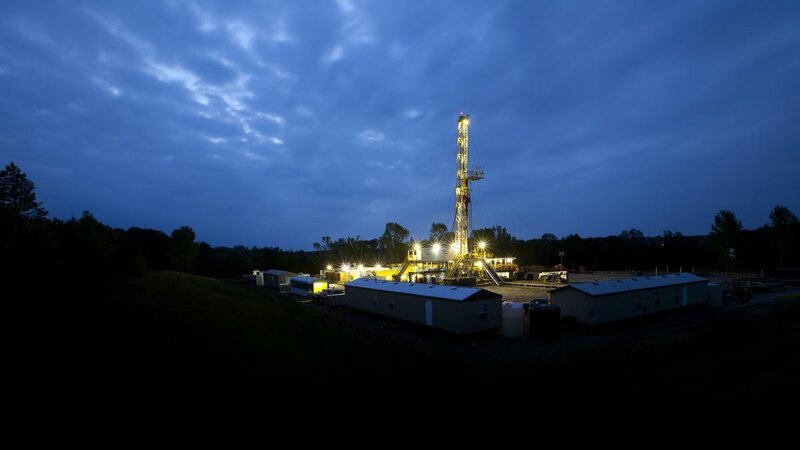 BHP, which also sold its Fayetteville Onshore US gas assets for US$300 million in late September, said the net proceeds of these sales will be returned to shareholders, with the form and timing of distribution to be announced shortly. As part of the transaction, BHP has agreed to provide certain transitional services to BP for up to nine months following completion.